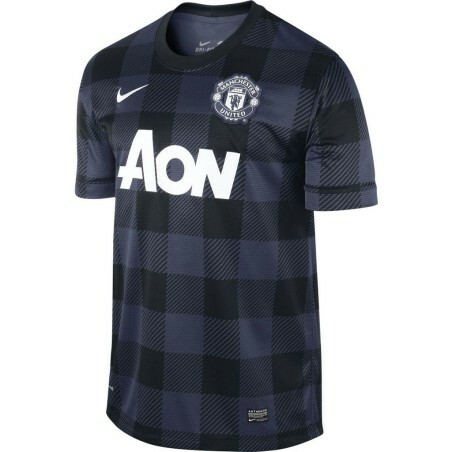 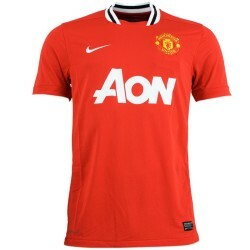 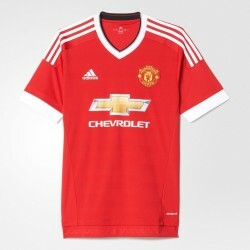 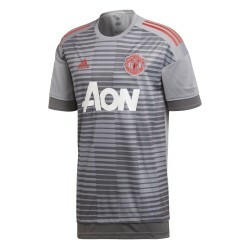 Manchester United away shirt 2013/2014 Nike, Fabric: Dri-FIT 100% recycled polyester, for promoting perspiration and keep the skin cool and dry. 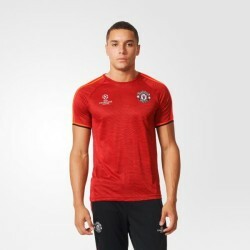 Ribbed crew neck with inner profile for a comfort and extreme resistance, short sleeves with ribbed cuffs for a comfortable fit. 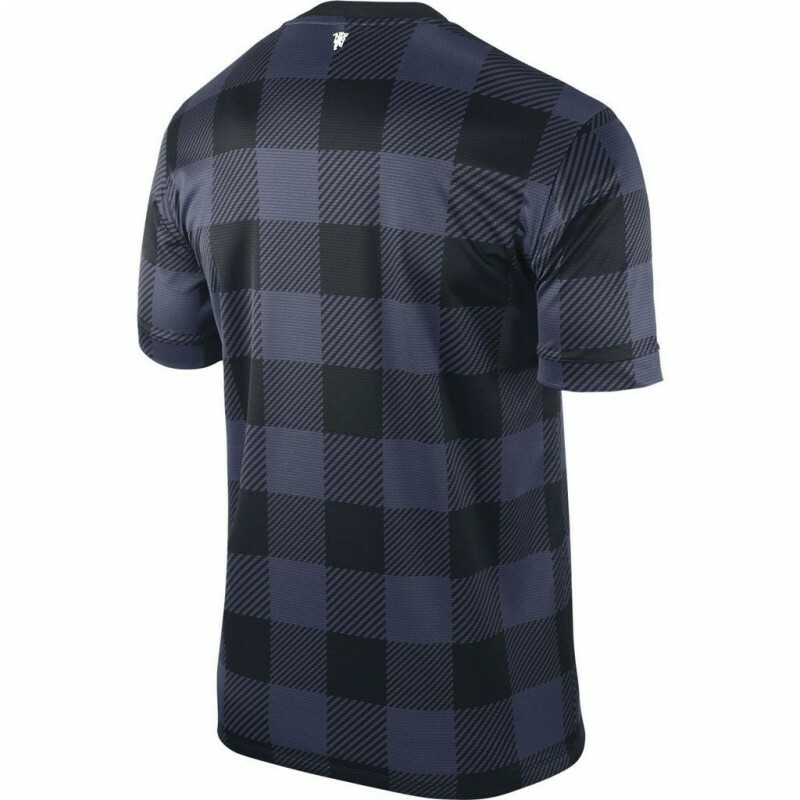 Mesh multi-layer for optimum ventilation. 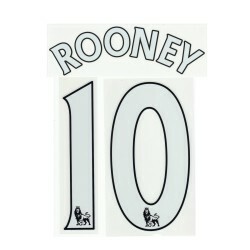 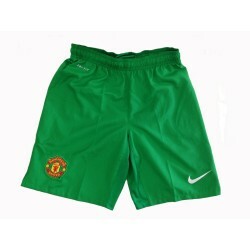 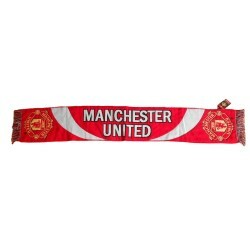 Logo Manchester United and Nike embroidered.